Weeds can be problematic and difficult to remove, but the specialists here at Taylor Weed Control can help you to get rid of your weeds – permanently! 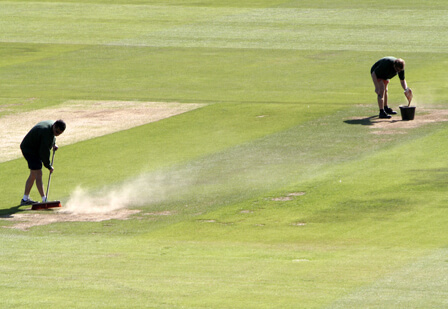 If you choose our grounds maintenance service, you can expect to see a remarkable improvement to your sports ground or pitch within a relatively short time frame. Those with professional, knowledgeable staff who can handle the majority of day-to-day work and problems. Those with some professional staff and a limited range of equipment that allows them to handle day-to-day maintenance, but who may require specialist help when faced with a problem they have not encountered before. Those run by volunteers with very little equipment. We have assisted all three types of sports ground client over the years, providing specialist treatments or basic services as appropriate and when required. 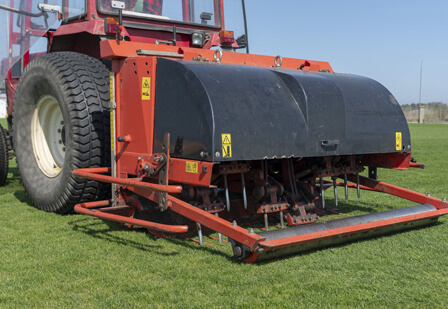 If you think you might benefit from our sports pitch maintenance service, call our grounds maintenance team today on 029 2039 7554 to request a free, no-obligation quote. Our grounds maintenance services are available to organisations throughout South Wales and South West England, so please don’t hesitate to get in touch!